Free trade has changed the world. Post-WW2, America became a world leader in tearing down previous trade barriers and building new trade relationships. Even the European Union was born from a free trade agreement — the EU’s original incarnation was the European Coal and Steel Community, which was established in 1951. As of writing, the United States is a member of 20 free trade agreements. 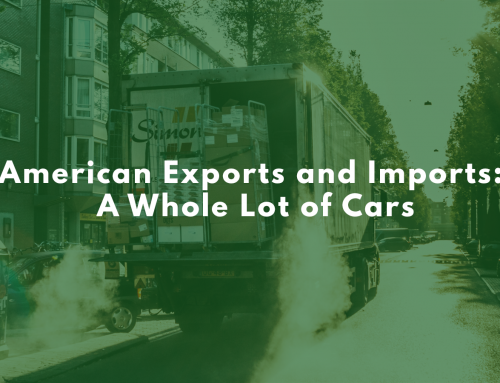 American goods travel around the world — and international goods are made available for us at home — without costly barriers to trade, a boon for everyone. The tricky part? Understanding all those different trade agreements. Bilateral, multilateral… there’s a lot to know! Not every free trade agreement is the same. There is no standardized form to sign and say go — every agreement is approached from a different point, depending on the participating countries’ needs and desires. And that’s another differentiator — the countries involved. Trade agreements between two countries — bilateral trade agreements — work a little differently than trade agreements between multiple countries. There are also unilateral trade agreements — trade agreements that only benefit the country that implemented them. Implementing or removing tariffs with no input from the impacted nation is an example of a unilateral trade movement. Multilateral trade agreements are trade agreements made between three or more countries. All countries are treated the same as treaty agreements standardize business practices across the multiple countries. Because more parties are involved, multilateral trade agreements tend to be more complicated than bilateral trade agreements. 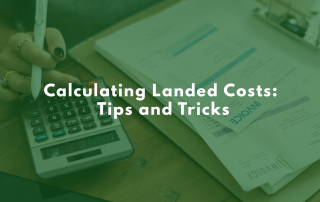 They can also take longer to negotiate and ratify because many different demands have to be accounted for. Smaller economies sometimes prefer multilateral trade agreements. Because every signing member is treated the same, a smaller, emerging economy can benefit from the kinds of concessions that heavyweight economies can demand — like reduced tariffs on key exports — that they may not have had the bargaining leverage for in a bilateral trade agreement. A bilateral trade agreement is any free trade agreement between two countries. 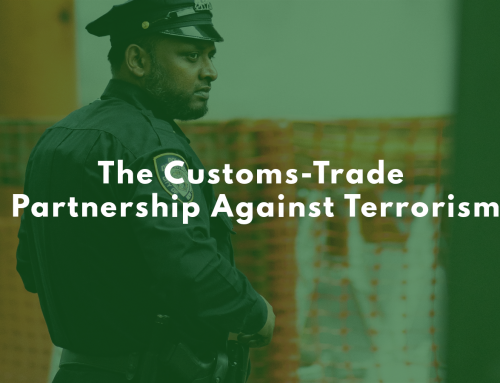 They’re relatively easy to enforce — you only need to keep track of one trading partner, not many — and they tend to be ratified faster than a multilateral trade agreement. Only two parties have demands, so it’s easier to find concessions that both trade economies won’t be negatively impacted by. Sometimes, bilateral trade agreements can evolve and become multilateral trade agreements. The bilateral Canada-United States Free Trade Agreement became the multilateral NAFTA in 1994 when Mexico joined the treaty. How do American Trade Agreements Work? Overall, the United States is a member of more bilateral agreements than multilateral. 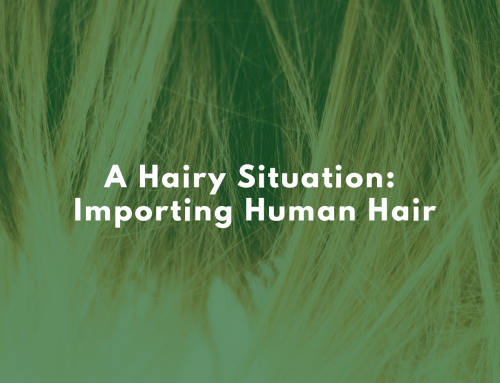 Every trade agreement is a little different, but there is enough overlap that once you get to know how one or two work, you start to get a good idea of how the others might be set up. 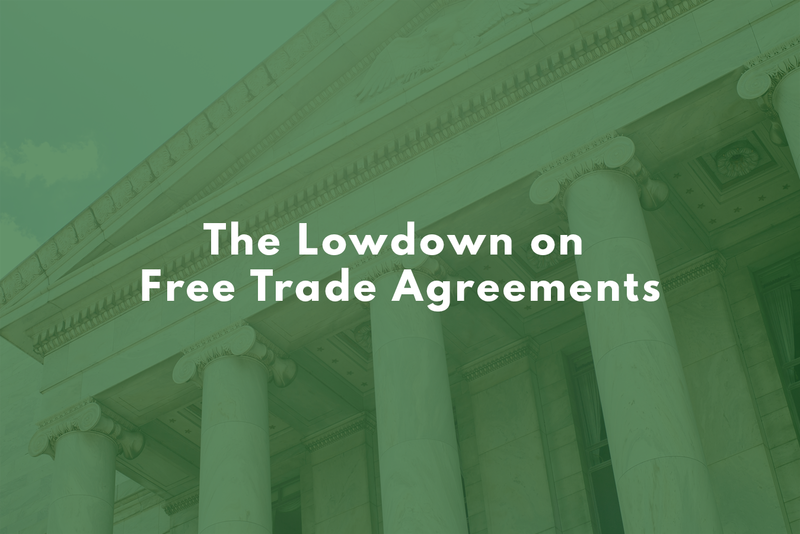 The U.S-Korea Free Trade Agreement (KORUS FTA) came into force in March of 2012 and was renegotiated in 2018 to address concerns from both nations. Korea is one of our largest trading partners — they come in sixth — and has been a fair and favorable trading partner. Korea exports machinery, mineral fuels, and medical instruments to the United States; we export services and agricultural products to Korea. Through KORUS FTA, 95% of all tariffs on goods between Korea and the United States are being phased out. To incentivize international business, new protections for multinational firms were written into the treaty. Under the renegotiated KORUS FTA, South Korea is exempt from the Trump administration steel tariffs and now is subject to a cap to steel exports. As of time of writing, NAFTA is still in effect. Even after the yet-to-be-ratified USMCA is signed, NAFTA is an important deal to study if you want to understand how the United States approaches multilateral trade treaties. NAFTA came into force in 1994, though some tariffs were still in effect until 2008. In addition to slowly reducing tariffs, intellectual property right protections were increased. 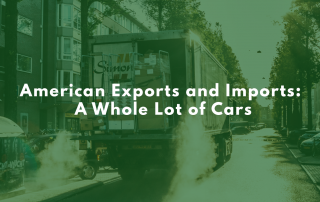 NAFTA, like nearly all multilateral trade deals, contains provisions outside of tariffs and direct trade barriers to standardize the trading environment between member countries. These provisions are often more complex to negotiate and act on than ones in bilateral deals, so multilateral deal talks can take longer. In particular, NAFTA lays out specifications for environmental protection — something that its successor, USMCA, has expanded on further. To facilitate transporting trade between the three countries, the CANAMEX corridor was developed. Currently, the corridor is a series of freeways and highways linking Canada and Mexico through the United States, but potential further plans for rail and fiber optic corridors have been proposed. Free trade deals dominate American trade — and trade around the world in general! 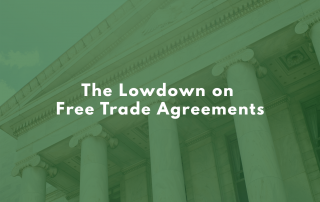 More than 400 free trade agreements around the world set the stage for freer and freer flows of goods. The more we trade with each other, the closer we all get — if you’ll allow us to be poetic for a moment!